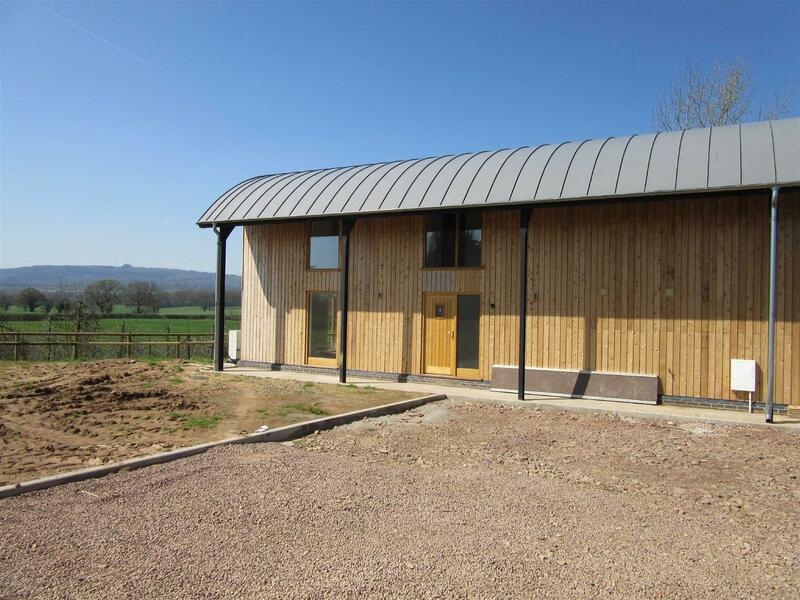 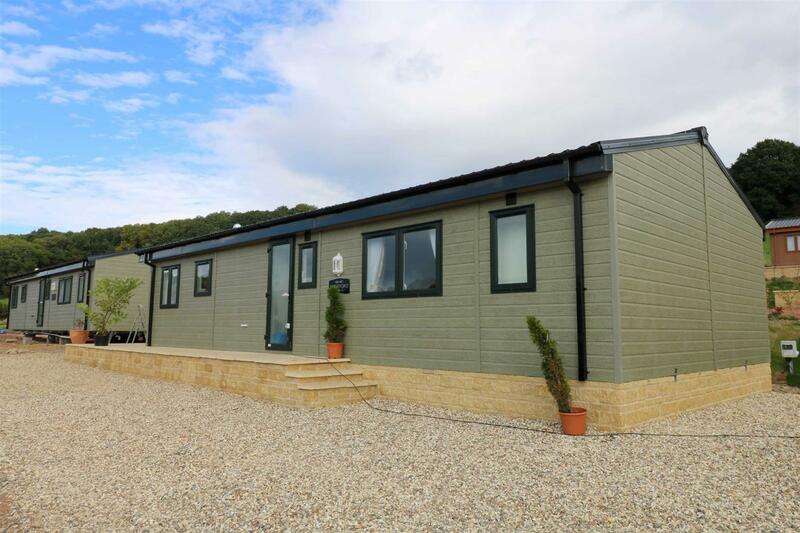 New development of luxury two bedroom lodges set in the outstanding Gloucestershire Countryside with views overlooking a lake. 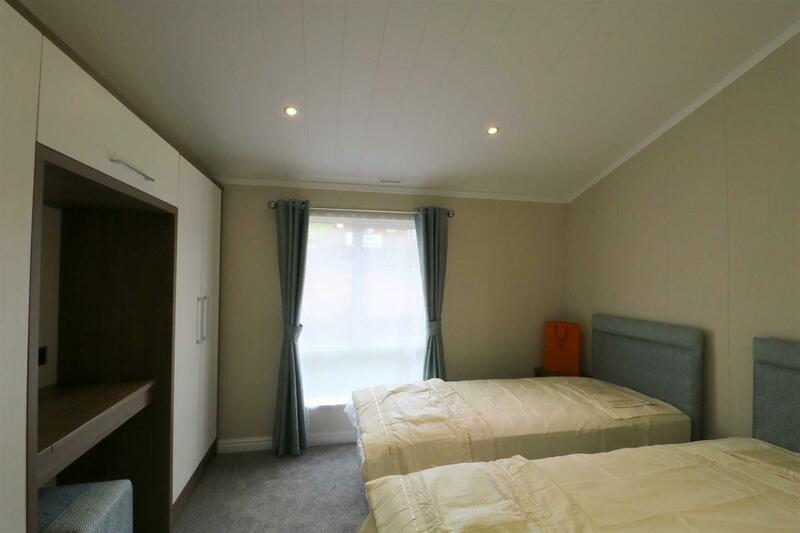 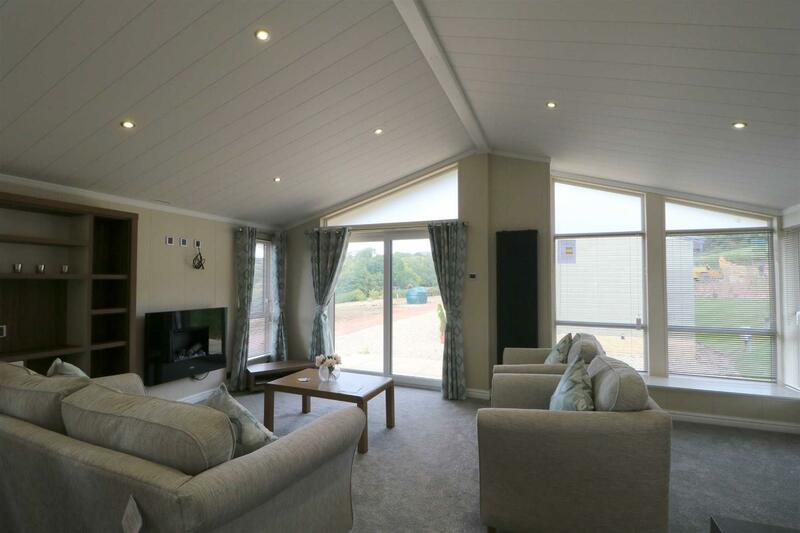 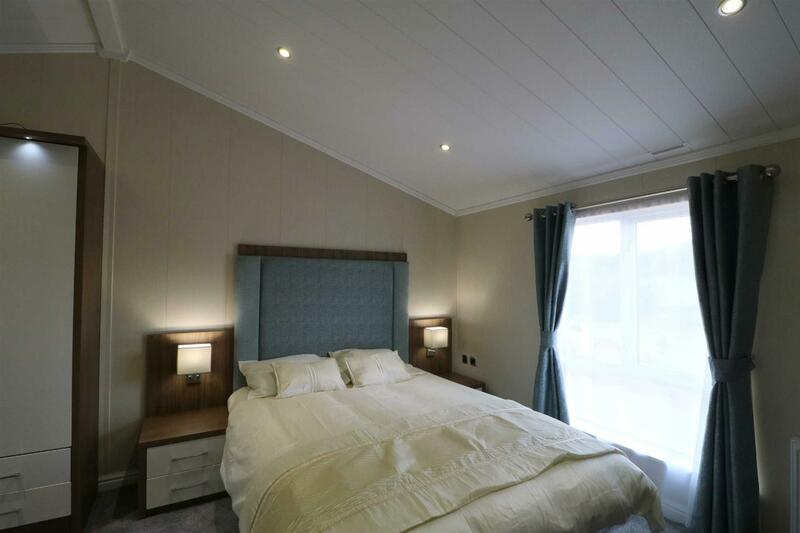 The accommodation is provided fully furnished and consists of master double bedroom with en-suite, second double bedroom, family bathroom and spacious open plan kitchen/diner and lounge.These lodges are available to the over 50's only and the rent includes council tax and water rates. 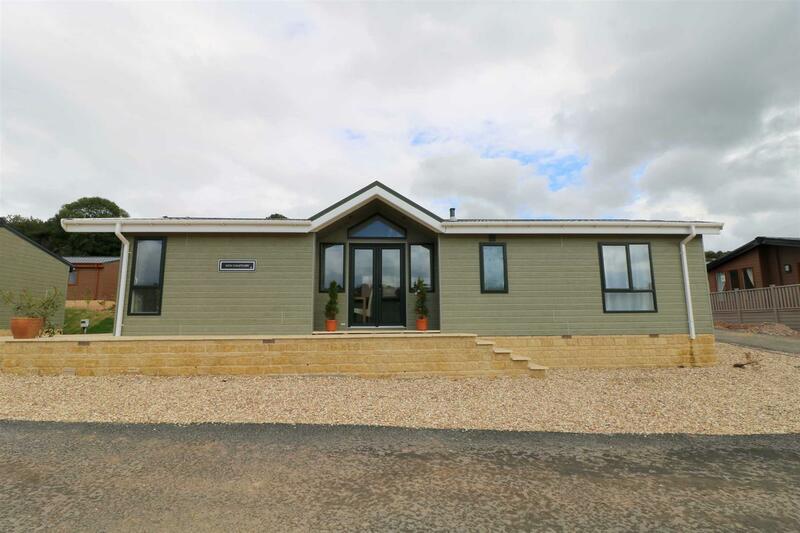 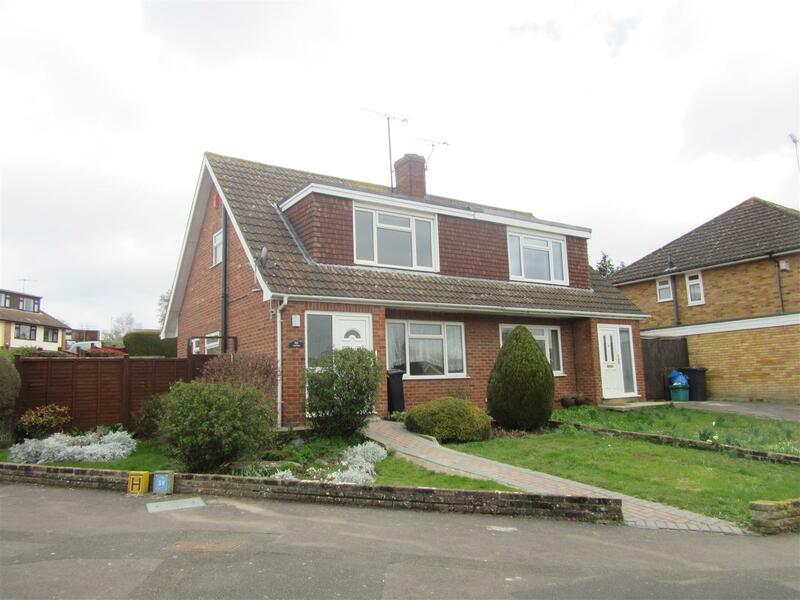 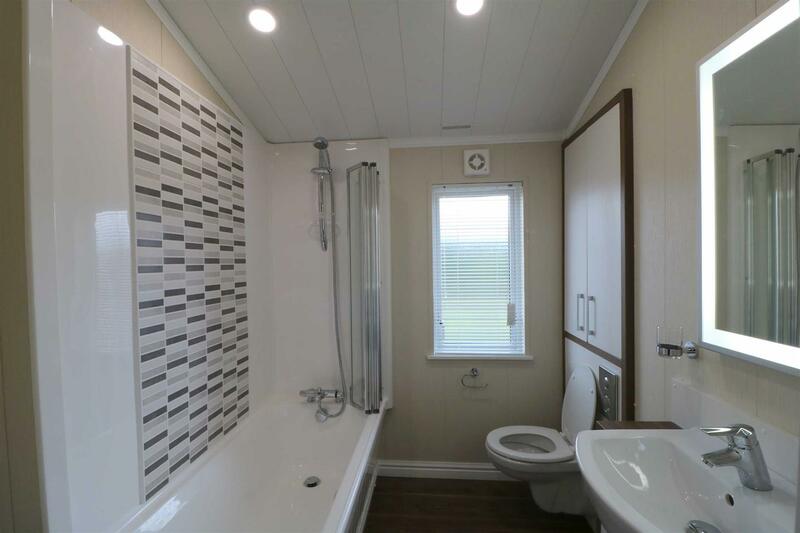 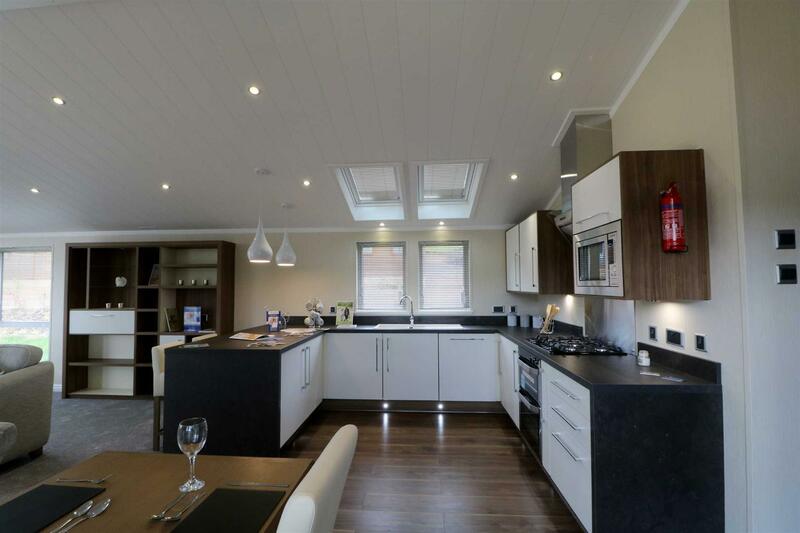 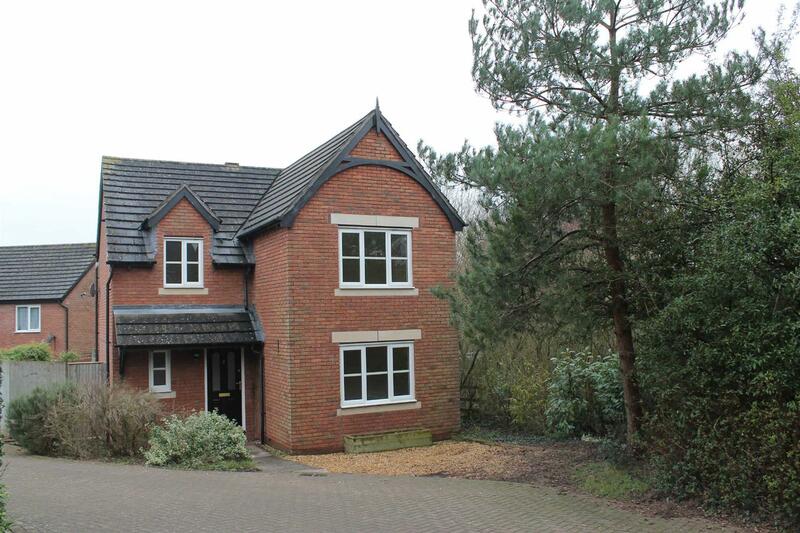 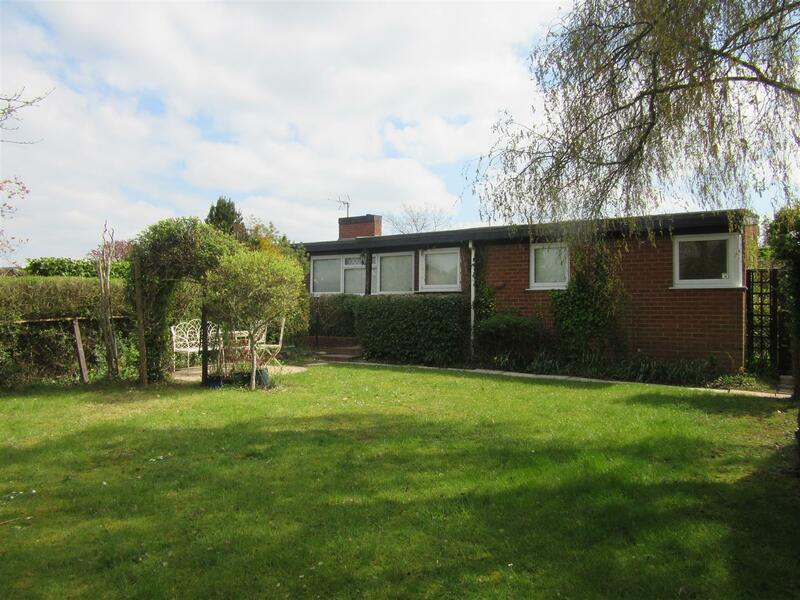 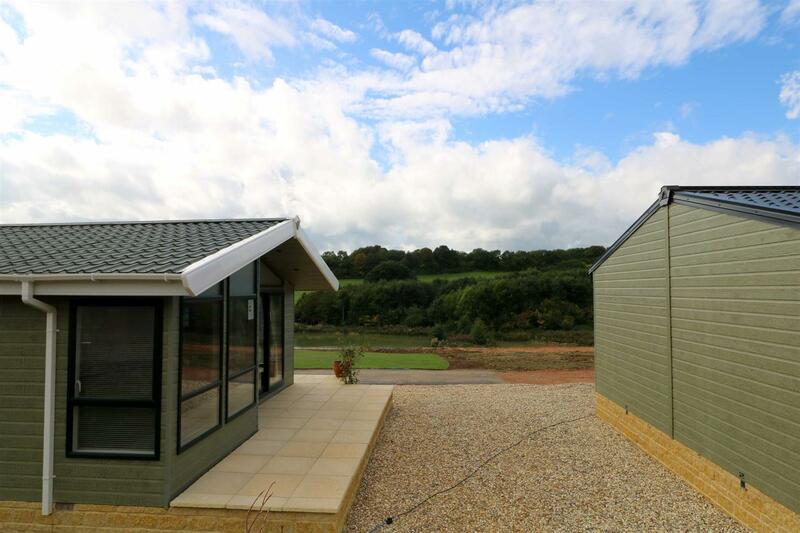 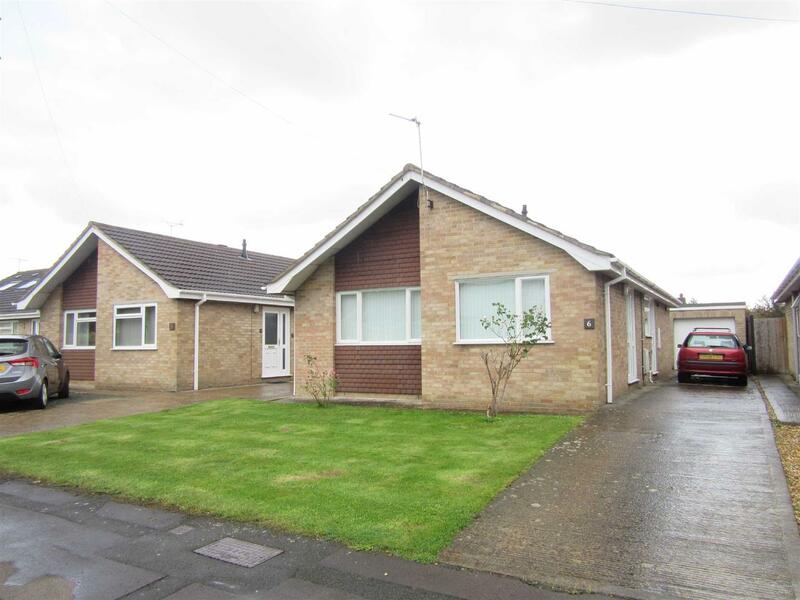 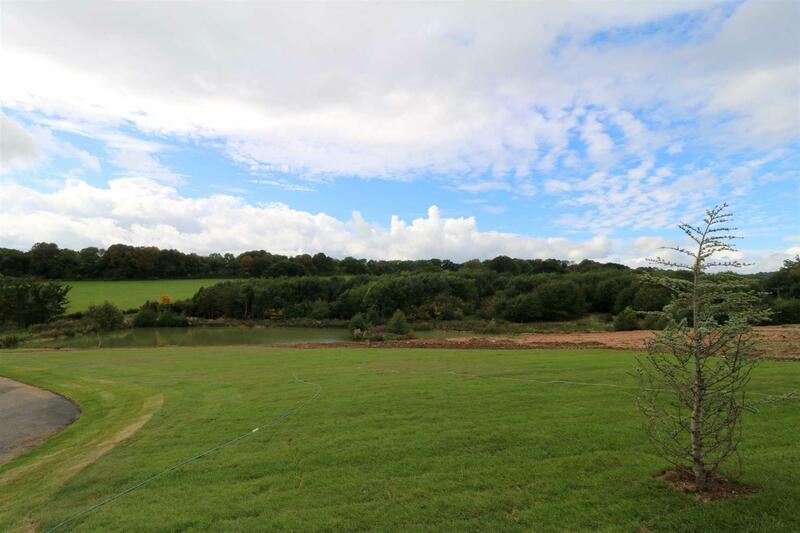 Benefits include brand new park home with spacious and airy accommodation, fully furnished, well presented interior, ample parking, enjoying stunning countryside views.